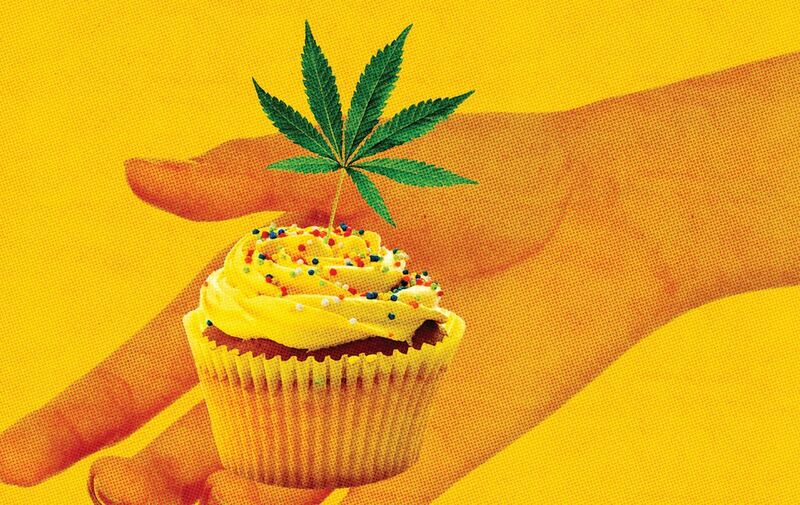 Are Lab-Tested Home Delivery Edibles the Next Big Thing? 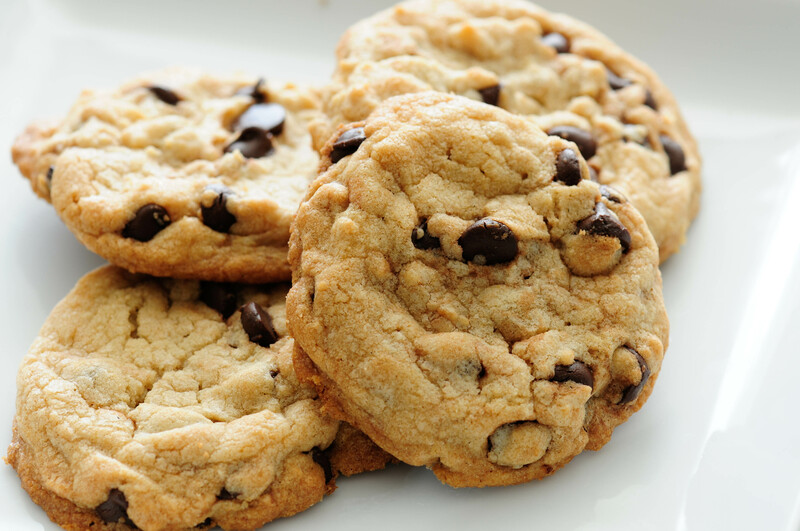 Poor edible quality has created an uproar in the US. Cannabis Care is the Canadian company raising the bar for quality with lab-tested edibles. Home delivery is the new standard for medical cannabis patients. Why drive to the store when it’s easier to just walk to the front door? Raising that bar is Cannabis Care, a company taking the guesswork out of edibles. Medicinal cannabis can take many forms. Each has its own benefits. Once a trend for recreational weed users, edibles are now becoming the treatment of choice for patients who want long-lasting, consistent relief. Unfortunately, the regulated cannabis industry is new, and the quality and consistency of edible dosages available to most patients so far have led to a lot of valid concerns. While stories about accidental over-consumption have led to laws in some areas preventing products with more potency than stated, there are few standards on how far below the label stated potency they can vary. Edibles that are lower in potency than stated aren’t just a waste of money, they can lead patients to over-medicate when changing products. A patient used to a small dose, thinking they need a large one, will almost certainly over medicate if they buy other products that actually meet that dose level. Ensuring a dependable medical cannabis experience in all forms is what sets Cannabis Care apart. They work under controlled conditions with precisely measured doses. Their cannabis edibles are lab-tested and potency guaranteed. In addition, they work with some of the finest artisanal edible makers in the business. The result is a brand known as much for their excellence in flavor as in reliability. Ingesting cannabis with edibles gives more selection to the patient, and what a sweet selection it is! Take the classic pot brownie, delicately infused with cannabis as only professional chefs can accomplish. Cannabis Care offers an exclusive line of weed cookies that are so good, they would be a hit even without cannabis. They also carry a wide selection of premium cannabis flowers (bud), oil concentrates, shatters, budders and tinctures. These are also Lab tested with a complete cannabinoid workup listed so patients know exactly what they are consuming, allowing for accurate dosing every time. Now, Canadian patients finally have access to reliable edible dosing. Cannabis Care also ships discreetly to the doorstep, nationwide. No more traveling for hours to reach a dispensary. The ultimate in convenience, the only thing safer than the medical dosage is the order experience. Online, encrypted, and confirmed with a tracking code, this BC-based online dispensary guarantees the safety of patient information and orders as well. For fast, convenient, therapeutic-grade Canadian cannabis, check out the company that cares, Cannabis Care.